Home Profile Strong real estate performance reflects increasing confidence in W.Va., southern Va.
Three years of strong commercial and residential real estate performance reflect increasing consumer and business confidence across West Virginia and southwest Virginia, according to a comprehensive, three-year report completed by Foxfire Realty. 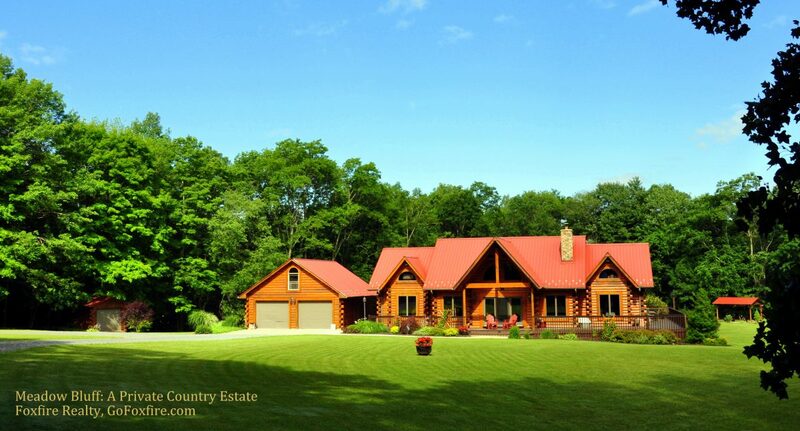 Foxfire specializes in, farms, country estates, recreational land and timberland investment properties. In 2017, Foxfire intends to analyze monthly the commercial and residential real estate data across the market, looking for trends and early signals of market shifts. The full annual report and the updated monthly results can be found at foxfirenation.com.